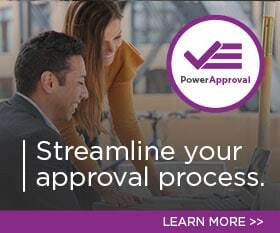 PowerObjects, a professional services firm 100% focused on providing service, support, education and add-ons for Microsoft Dynamics CRM, has recently implemented Microsoft Dynamics CRM for MNsure, the new healthcare insurance marketplace in Minnesota. This online marketplace is a one-stop shop where individuals and families can find, compare, and choose health coverage that fits their budget and their needs. MNsure allows customers to filter plans that match specific health needs for individuals or for families and compare them side-by-side. PowerObjects’ role in the project was to implement Microsoft Dynamics CRM in a large call center environment, enabling customer service representatives to capture and reference customer data quickly and easily. MNsure required more than just standard call center implementation. PowerObjects customized Microsoft Dynamics CRM to ensure MNsure could also oversee policies and plan management, look at eligibly and enrollment for their customers, and provide an easy way for customers to shop online for healthcare plans.